The  Benkorp  name comes from founders Cecil Benjamin and Jeanette  Korporaal. Qualified accountants, Cecil and Jeanette have worked together in various capacities since marriage 32 years ago. They both worked in corporate finance &  accounting roles for a large multi-national computer company before studying theology & ministering as ordained ministers in the Uniting Church for almost 10 years. While preparing to go to India as missionaries (another story!! ), Cecil & Jeanette set up a friend’s motor mechanic business  accounting system  using MYOB software on an Apple computer in 1993. The call to India did not eventuate and so  Benkorp  Management Services began working with clients,  referred by their  taxation accountant, using MYOB. Soon came their first employees Irene and later Sue joined the team. It became clear to Cecil &  Jeanette that they were ministering to their clients, mostly small businesses at that time, while helping them establish, simplify and streamline their accounting processes. So much openness and trust was afforded to Cecil & Jeanette, that often personal stories were shared and clients were cared for in many ways beyond their financial management and business  processes. 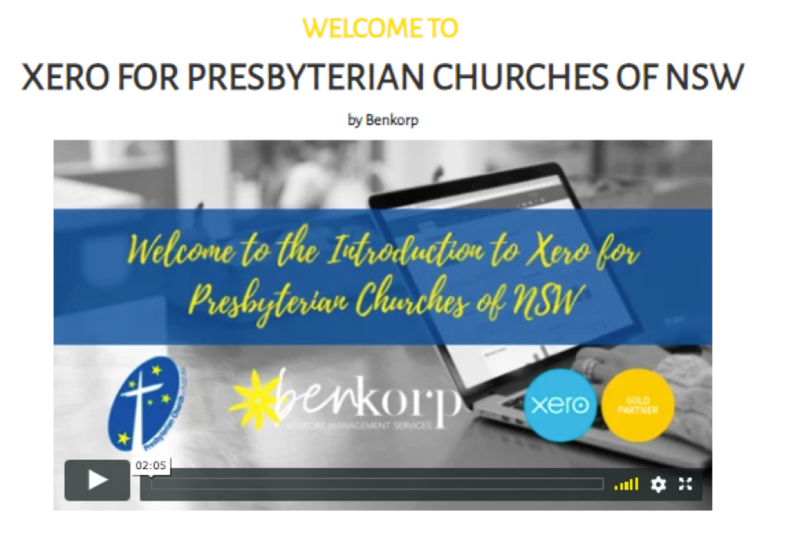 Benkorp  was also helping churches establish their accounting systems and in 1999 & 2000 they cooperated with the Anglican Church,  Diocese  of  Sydney, and Uniting Church Synod  of  NSW  to develop their standard chart of accounts. Soon came the onset of the ‘Y2K hype’ (towards the year 2000) as well as the introduction of GST and other new taxes and other compliance requirements in Australia. 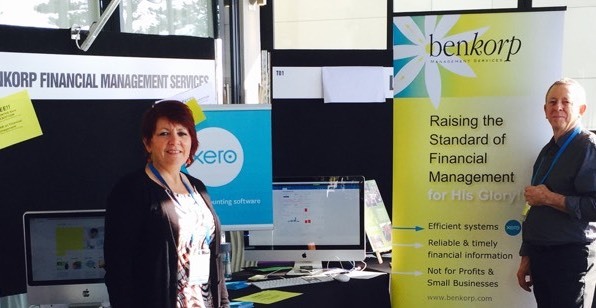 During this period Benkorp worked with hundreds of churches and small businesses by providing personalised onsite and classroom training, bookkeeping & set-up of accounting systems – using MYOB &  MoneyWorks  software. Between 2006 and 2009 Cecil and Jeanette travelled to Cambodia many times to assist local churches and Christian NGO’s improve their financial management. At this time Jeanette received a particular word from God that He wanted her to work with Christian organizations to “Raise the Standard of their Financial Management for His Glory”. God was making it clear that He wants to be glorified in the way that Christian organisations  manage their finances, just as much as any other aspect of the organization! During this time Jeanette & Cecil worked with one of the largest churches in Cambodia to establish a complete financial management system. This included a new accounting system, new cash control processes, polices & procedures and training for all staff and volunteer leaders. This formed a great foundation for this church to move forward and grow, so that the church now has a network of over 250 churches across Cambodia. In 2010  Cecil & Jeanette moved to Cambodia to join the leadership team of a  local  Entrepreneur Development Program. It was setup by another couple from Melbourne to  provide skills, training and mentoring for young Christians starting businesses. Benkorp  provided the financial management input as well as mentoring for participants in the program. Benkorp  also established and successfully operated a consultancy in Phnom Penh with a similar service offering as they had in Sydney. Back in Sydney Jeanette was impressed with relatively new  Xero  Accounting Software and began recommending Xero  to SMEs, smaller NFPs and churches. Both the SAPAS and UCAP Packages were redeveloped for the  Xero platform. This was immediately successful because of the simple processes and ease of the Xero user interface. Benkorp has developed and maintains robust online processes using the ever improving features of  Xero to streamline and simplify bookkeeping, accounting and reporting functions. These are made available to clients through training and included in the service packages offered. 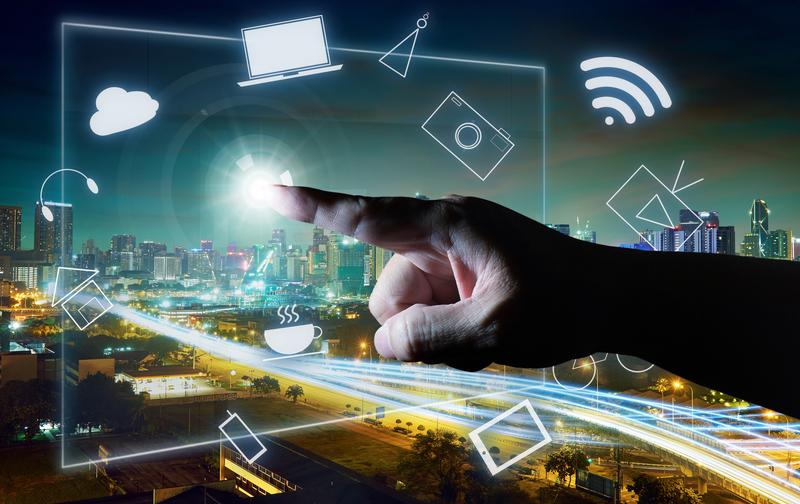 By continually investing in systems and procedural developments to improve the quality of services, Benkorp provides best practice reporting, the latest in security, and processing methods. The team also publish relevant articles, through our social network sites on Facebook and the Benkorp website. The include the latest standards and compliance updates, processes and tax recommendations applicable  for churches and Not for Profit organisations with Christian leadership. Benkorp’s clients appreciate the combination of the amazing Xero software with Benkorp’s processes, training and support. A real bonus is that the previously ‘dreaded audit’ is now a breeze! Everything is up-to-date, in order and easy to access when required. Benkorp  is now a completely online business with staff working from locations in two and sometimes more countries. This means that clients are able to have timely, accurate  and meaningful financial reports promptly according to their scheduled requirements.